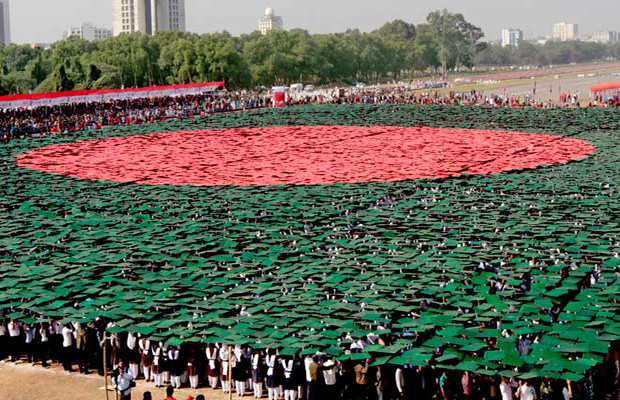 To be a force to aid the People of Bangladesh in becoming aware of their rights and to intelligently participate in the democratic governance of Bangladesh for its emancipation as a whole nation for functional democracy and economic sustainability. CBd Bangladesh 2021,on our golden jubilee we envision Education, Health, Gender equality, Technological advancement, Sustainable Economic development, Peace and prosperity along with Political stability in a true democracy amidst communal harmony that will benefit all Bangladeshi citizens. Our strategic vision for the future of CBd culminates in a progressive activist organization; entrepreneurial in solving problems, globally linked and uncompromising for Bangladeshi national interest. Vision CBd Bangladesh 2021,on our golden jubilee we envision Education, Health, Gender equality, Technological advancement, Sustainable Economic development, Peace and prosperity along with Political stability in a true democracy amidst communal harmony that will benefit all Bangladeshi citizens. Our strategic vision for the future of CBd culminates in a progressive activist organization; entrepreneurial in solving problems, globally linked and uncompromising for Bangladeshi national interest.